There’s a new kid in the berry patch. 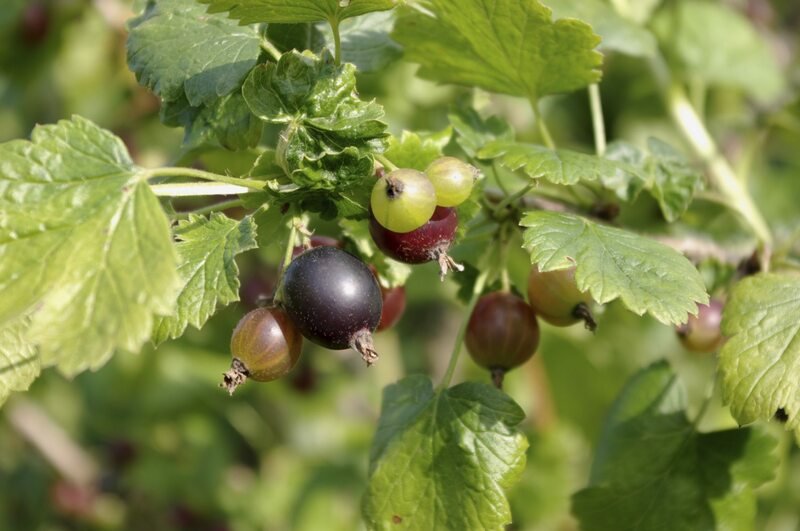 Jostaberry (pronounced yust-a-berry) comes from a complex cross between the black currant bush and gooseberry plant, combining the best of both parents. It provides a more generous crop than the stingy currant bush without those pesky gooseberry thorns. Read on for more jostaberry tree info. Gardeners in Europe have always planted more gooseberry and black currant bushes than gardeners in North America. 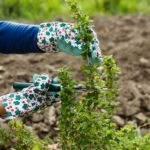 American gardeners may be put off by the tart flavor of the berries and the susceptibility of currant bushes to diseases. Jostaberries (Ribes nidigrolaria), on the other hand, don’t share these issues. The berries are sweet and luscious when ripe, tasting like sweet gooseberries with a slight flavor of black currant. And caring for jostaberries is easy since those who developed the shrub included a built-in resistance or immunity to most berry diseases. But the berries still have a distance to go before they equal the popularity of blueberries and strawberries. If you try to give jostaberry tree info to neighbors, the most likely response will be, “What is a jostaberry?” Maybe after they try a few of your sweet berries, however, they will be ready for to grow some of their own. Jostaberry shrubs grow fast and live a long time in USDA plant hardiness zones 3 through 8, surviving temperatures down to minus 40 degrees Fahrenheit (-40 C.). They require a location with well-drained, slightly acidic soil and a high organic content. It’s a good idea to mix organic compost into the soil before planting. For best jostaberry cultivation, space the bushes about 6 feet apart. Place them where they will get afternoon shade in hotter climates. Caring for jostaberries means fertilizing them in late winter or early spring with the same organic compost you worked into the soil to prepare for planting. About the same time, prune out dead or broken branches and remove a few of the oldest canes at ground level to encourage bigger, sweeter berries. 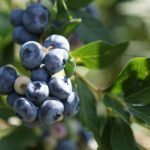 What is a Jostaberry Cultivar Worth Considering? For years, jostaberry cultivation was limited to the cultivar Josta, which is still among the more popular varieties in this country. In recent years, the USDA has produced new jostaberry varieties that have a better flavor and a deeper color. Try “Orus 8” for excellent eating berries if you don’t mind the few thorns the cultivar produces. “Red Josta” is another productive cultivar with very sweet berries and red highlights. If you want large, violet berries, “Jogranda” is one cultivar to look at, but note that the drooping branches often need support. Read more articles about Jostaberries.